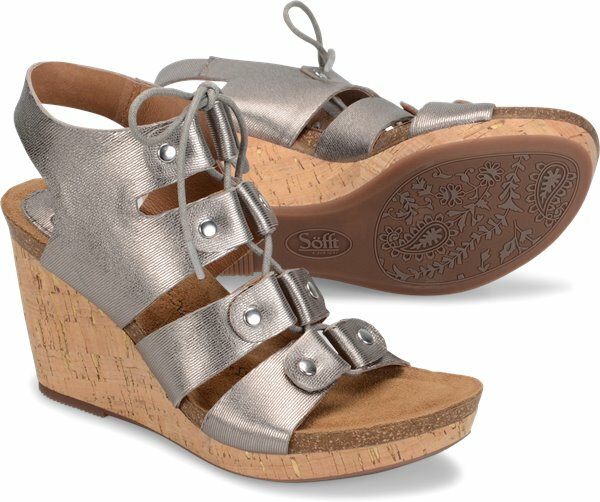 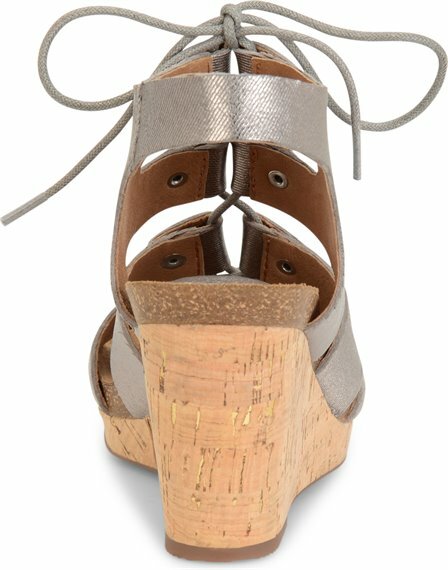 Product description: A lace-up ghillie style, on a casual chic wedge with just the right amount of coverage. 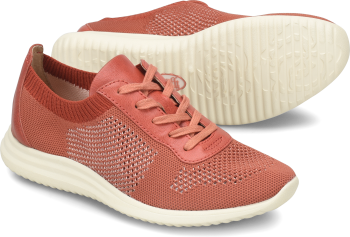 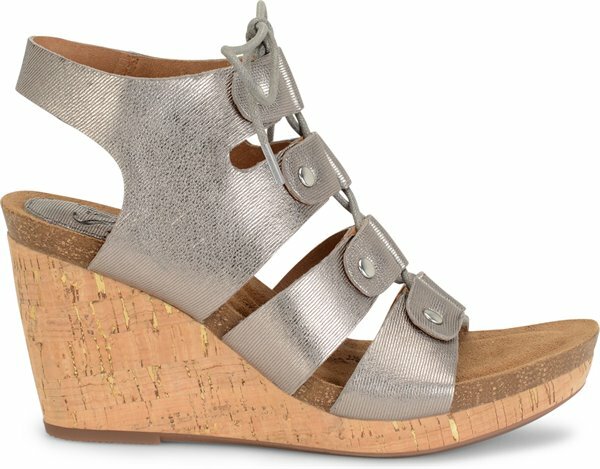 This shoe fits true to size 7M, and very comfortable, I ordered the color Anthacite and it will go with anything I wear for spring/ summer! 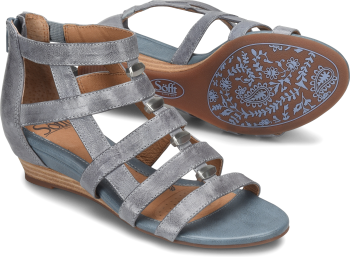 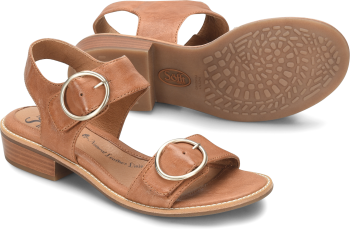 This sandal is very stylish and VERY comfortable. 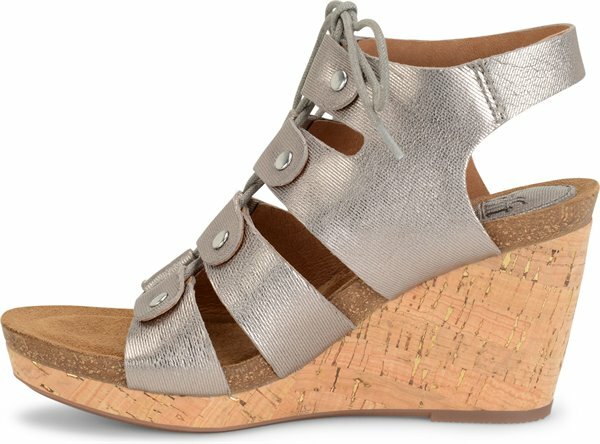 I have worn these a few times, and gets so many compliments, and my feet are comfortable the entire day.I bought black, but now I want another color.